To improve the lives of Appalachian children in need by increasing their access to quality children's books. 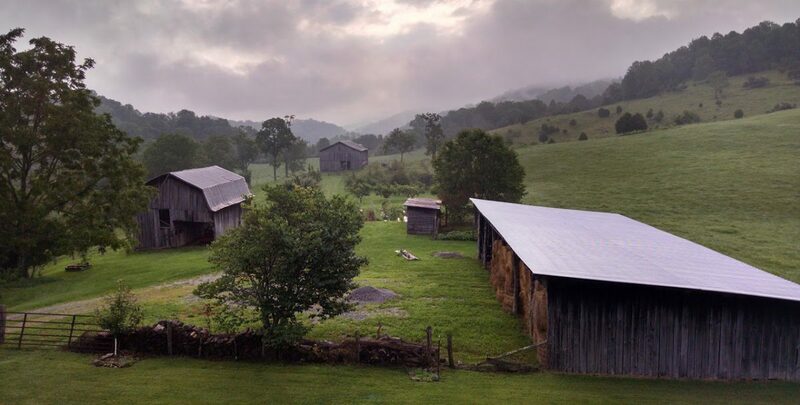 Welcome to the Appalachian Literary Initiative! We are a non-profit that aims to place books in the hands of at-risk elementary school students in order to promote active interest in reading. Appalachian Literary Initiative Blog at WordPress.com.